Therapy and Wellness Connection is YOUR connection to a life without limitations.  Therapy and Wellness Connection offers Northeast Ohio speech therapy, occupational therapy, physical therapy and ABA therapy for children and young adults with disabilities and delays. Our clients may struggle with speech and language, cognition, movement, independent function and social behavior. In addition to therapy, we provide individualized education services, day programs, camps and other support services for clients in Brecksville, Broadview Heights, Akron, Cleveland and surrounding communities. Summer campers venture out on fun recreational outings. Vocational skill instruction takes place in schools at job fairs and on worksites. And while everyday speech therapy, occupational therapy, physical therapy and ABA therapy services are provided at our clinic, we also bring our services to clients. We’re everywhere they are. While there are many great therapists throughout Northeast Ohio, what sets Therapy and Wellness Connection apart is our commitment to collaborative, interdisciplinary therapy and a wide range of support services, offered under a single banner with a strong emphasis on opportunities for real-world experiences that reach beyond the four walls of our clinic. Results-driven therapy requires real-world application because THAT is where clients must generalize those skills in order to thrive. Our Brecksville clinic is modern, spacious and fully-equipped. It’s a convenient central location for many of our services. But life isn’t lived cocooned inside a therapy clinic. It plays out in homes, grocery stores, classrooms, libraries, offices, restaurants and social gatherings. It’s on-the-job and aboard public transport. It’s waiting in lines, organizing schoolwork, coping with transitions, interpreting strangers’ non-verbal cues, taking turns, serving customers with courtesy, finding your way, identifying and heeding authority, knowing where to go for help, following directions, speaking clearly and managing all the millions of social mores many of us simply take for granted each day – especially when meeting new people or venturing into unfamiliar places. Our Brecksville pediatric therapists work help each child forge their own independence and quality of life. To be successful, the skills we’re teaching need to be gelling to the daily situations they’re encountering. We’ve proven that generalization happens SO much faster when we bridge the gap from clinic to real-life. Just as it is with learning a new language: Full immersion is the best teacher. Each plan-of-care is comprehensive, individualized and regularly reevaluated. We aren’t just treating a diagnosis or list of symptoms. We’re treating the whole person. Therapists aren’t limited to treating these conditions, and clients need not have severe deficits – or even a formal diagnosis – to take advantage of our services. Some might need just a few short months of targeted therapy. Others require a more intensive therapy schedule throughout their early years and beyond to thrive. If you aren’t certain whether your child qualifies for therapy, we do offer free initial screenings to help identify whether services may be beneficial and medically necessary. From there, we can guide you through the process of requesting a formal evaluation (requiring physician referral) and insurance approval. (Initial screenings aren’t necessary if you already have a doctor’s referral.) We accept most insurance plans, well as competitive self-pay options, The Autism Scholarship and the Jon Peterson Special Needs Scholarship. Because Therapy and Wellness Connection is committed to treating “the whole person,” we offer long-term services and supports that don’t cut off arbitrarily once a client reaches adulthood. Private & Group Therapies at our Brecksville Clinic. Therapy and Wellness Connection has a clean, spacious, fully-equipped “home-base” in Brecksville for therapy services. It features four private therapy rooms, an open gym (balance beams, swings, trampolines, exercise balls, yoga area, etc. ), a calming sensory room (soft lights, limited sound, comfortable seating, etc. ), a stimulating sensory room (fiberoptic lights, bubbles, swings, crash pads, tunnels, etc. ), a pretend play area, a kitchen, craft area and just about every puzzle, book and game you can imagine. Ask any parent who has tried numerous pediatric therapy providers before us: Our clinic is hands-down their top choice for pediatric therapy in Northeast Ohio. Tutoring services are for children with disabilities who struggle academically in a certain subject or skill. 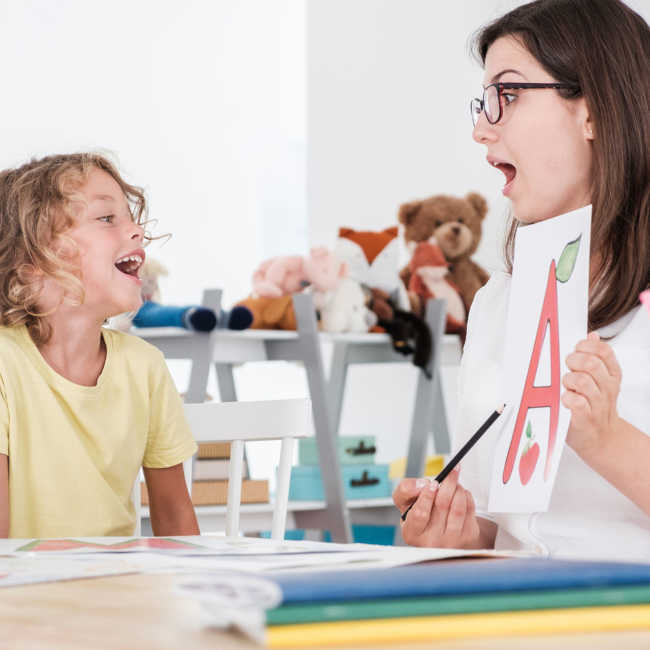 Our tutors work with children of all ages and abilities, each with Wilson Language Training, backgrounds in education of children with disabilities and overseen by an intervention specialist. The most common tutoring courses are for reading, handwriting and mathematics. Real world outings & recreation. We want to give every client the opportunity to carry over their skills, learn, move, explore, take in the fresh air, interact – and of course have fun! Recreational field trips and other outings can often provide a host of teachable moments, and we seize on those when we can, both in therapy and in the course of our inclusive Thrive Summer Camp. We connect adult and pediatric clients with opportunities for exploration and growth with art therapy, music therapy, equine therapy, dance classes, geocaching/exploring the Cleveland Metroparks and more. Our pediatric therapists for children with disabilities in Northeast Ohio spearhead vocational skills training programs to help prepare adolescents and young adults for independence in the course of job training, job searches, interview skills and ongoing, onsite support. We partner with local schools, such as Baldwin Wallace University, and local employers to help clients secure entry-level positions aligned with their capabilities. We also assist employers in facilitating accommodations in compliance with the Americans with Disabilities Act (ADA). We also help employers and their new hires establish expectations and efficient strategies to ensure the work arrangement works for everyone. Some vocational lessons may take place at our clinic, but most involve hands-on interaction at job fairs, interviews and worksites. Our therapy groups offer chances for social interaction and friendship-building by targeting specific developmental skillsets. Therapy groups include Say-n-Play and Language & Literacy, led by speech-language pathologists, as well the OT group, led by occupational therapists. 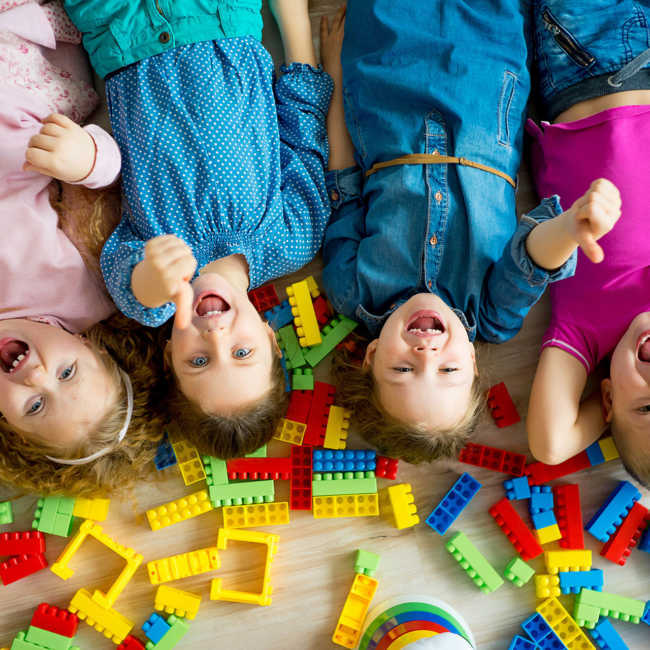 Therapy groups are an additional opportunity for children to acquire additional practice and application of skills learned in speech therapy, occupational therapy, physical therapy and ABA therapy. We believe no student is unteachable. We offer therapeutic individualized education services for children whose academic needs may not fit into a typical public education mold. From 10 a.m. to 3 p.m. daily, students receive individualized education taught by a qualified teacher. The curriculum will meet all required state standards but modified to teach the way THEY learn it (not the other way around). Much of it is project-based learning, with supplemental day programs and extracurricular activities, such as karate and music lessons. Thrive Summer Camp is all about outdoor fun, exploration and inclusion, welcoming children of all ages and abilities. Therapist-led, we feature a new theme sure to appeal to children of all ages and abilities. Popular summer camp themes in the past have included: Sports, engineering, inventors, earth systems, water, space, music and art. Special field trips have included bowling, zoo trips, science centers, museums, botanical gardens, horse farms, sporting venues and more. Two therapists (SPLs, OTs, PTs, RBTs/ABA therapists) are always present and engaged at Thrive Summer Camp. This plus the support staff and vetted volunteer helpers make these outings possible by allowing a high ratio of adults-to-children to ensure safety – and enjoyment. Before and after care is available. Children with disabilities don’t exist in a bubble. Raising and advocating for your child is worth it – but let’s face it: It’s taxing on you and your family – physically, mentally, emotionally and financially. We offer parent training after each session to empower them to continue tackling those areas of top concerns. Upon request, we can also connect them with parental peer support groups and individual counseling services. We recognize that if your own self-care falls by the wayside, you won’t be as effective in helping your child. (It’s sort of like putting on your own mask first in an airplane with falling air pressure; You’ve got to do that before you can help the people around you.) We need you healthy because YOU are an integral member of this team. In that spirit, we extend every possible service, resource and support we can to ensure you and your whole family are thriving too. We aim to spark kids’ imagination and creativity, inspire confidence, foster appropriate social interactions, build lasting relationships and prepare every client for the challenges of everyday life. We’re constantly evaluating and expanding the list of Therapy and Wellness Connection programs and services. Check in anytime with therapists or office staff to inquire about recent additions. Early intervention therapy is critical for children with special needs, delays and disorders. 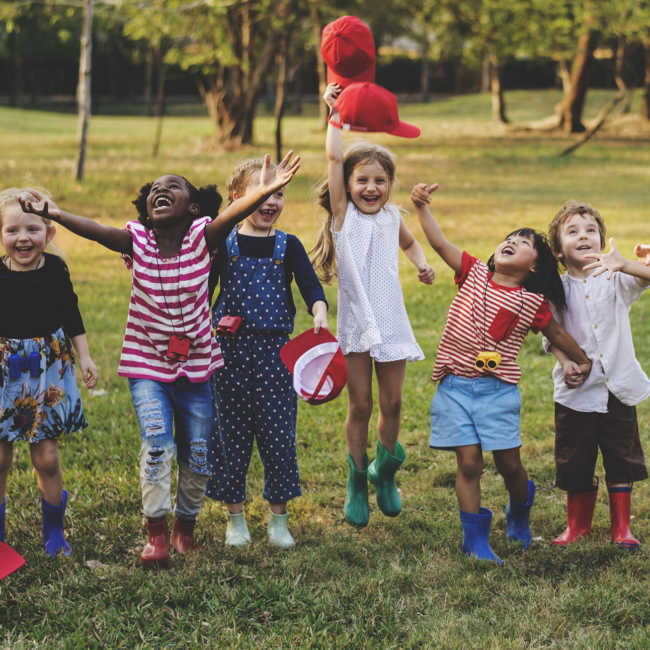 The American Academy of Pediatrics recommends screening of all children 18-to-24-months for potential red flags, in the hopes at-risk youth can start early intervention therapy as soon as possible. Child development experts agree children with disabilities, delays and learning impairments have the best long-term outcomes when they receive therapy from a young age. In these cases, doctors and therapists will recommend a combination of several habilitative therapies and services (those designed to assist in acquiring, improving and retaining functional skills, rather than regaining those lost). If your child has been receiving SP, OT, PT and/or ABA at another therapy center for an extended time without notable progress, it may be worth exploring a new approach. Parents have come to us from elsewhere after years of stagnation, relieved to discover we are “the missing piece” that made it all come together for their child. Most have years of experience in direct-patient care, often with children. Each has proven their commitment to helping children and young adults clear their biggest hurdles. Everyone on the clinical therapy team brings their own unique strengths and valuable experience. We’ll work to pair you with the professionals best-equipped to provide your child with the most effective treatment. Because of our collaborative therapy model, if ever issues arise, you’ll have the benefit of a whole team ready to spring into action, formulate a rapid responses and map out long-term solutions. Never be afraid to speak up, get involved or asked questions! Parents are among our greatest assets at Therapy and Wellness Connection. YOU know your child best! We invite parents to attend therapy sessions, field trips and any other aspect of our therapy services in which they have interest or questions. At Therapy and Wellness Connection, we see people, not impediments. We’re honored by those who have chosen us to help connect them to a life without limitations. Therapy and Wellness Connection is a leading, innovative provider of Cleveland speech therapy, occupational therapy, physical therapy, behavior therapy, individualized education and supplemental support services for children and young adults with a broad range of delays, disorders and disabilities.